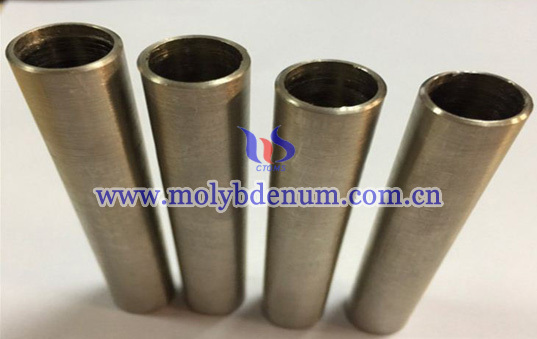 Titanium zirconium molybdenum tubes have many advantages such as high melting point, high strength, good thermal conductivity, high temperature resistance and corrosion resistance which are widely used in many fields. 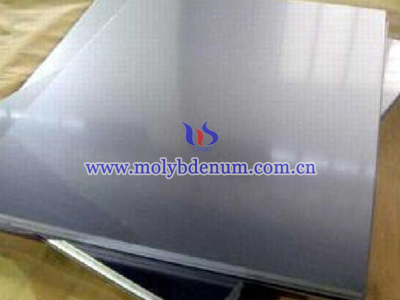 For instant, TZM tubes are applied in component tube, heating high temperature furnace, thermocouple-protection tube in high temperature furnace, grid tray and cathode’s support column of high-power evacuated tube, sputtering target material, sapphire single crystal furnace, and high temperature sintered furnace’s strut ting piece and so on. 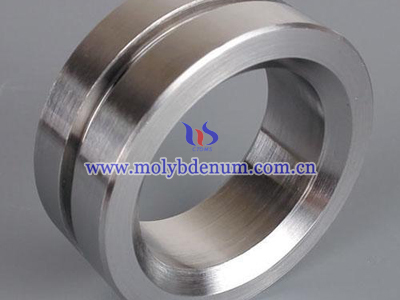 Divided TZM tube into different types according to producing processes and there are depthdrill TZM tube, sintering TZM tube, welding TZM tube, TZM reelpipe and TZM drawn tube. 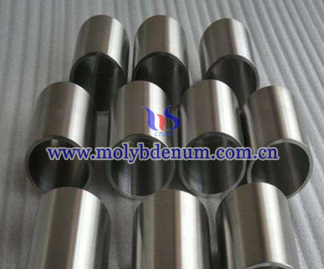 The sintering TZM tubes are mainly used for large molybdenum tube produce and widely apply in melting equipments, furnace tubes, circular target, and vacuum heating chamber and so on. 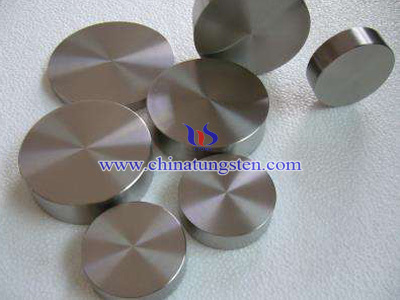 What’s more the large size of sintering TZM tubes diameter can reach to 1200mm. The welding TZM tubes are usually used in plant section which didn’t strict on size. On the other hand, the welding TZM tubes use vacuum welding so the size can not too large and the diameter of it is 8-500mm. 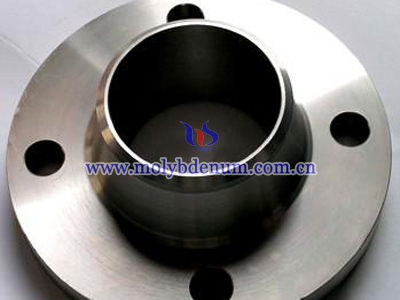 The TZM drawn tube has complicated producing processes and they are suit for produce small size molybdenum tube.